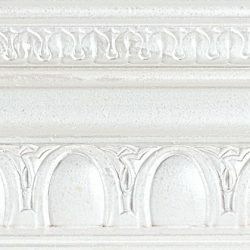 STEP 1 – Please go to: Ceiling Dome Online Catalog to pick your white ceiling dome. 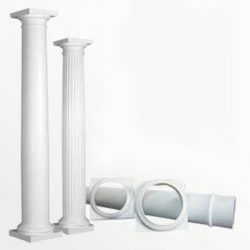 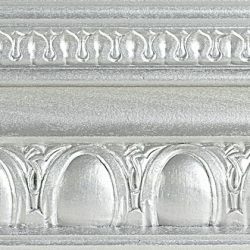 STEP 2 – Once you chose your white dome, get the product code, (ex: CDW-001). 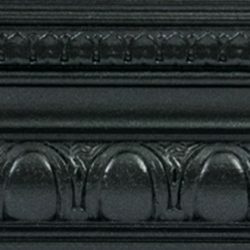 STEP 3 – Choose the product code on the first drop down menu below. 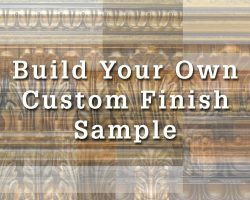 STEP 4 – Fill out all following options to complete your custom finish order. 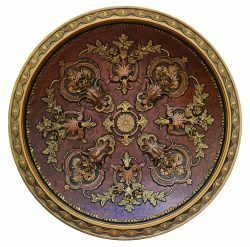 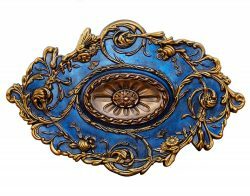 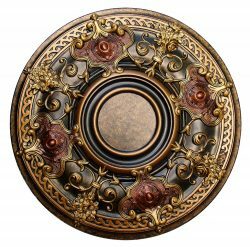 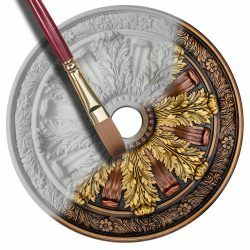 The price for the custom painted medallion will be calculated below according our pre-finished items, plus any other options chosen by you. 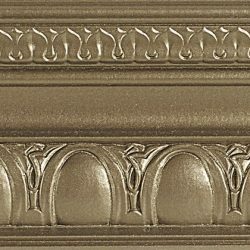 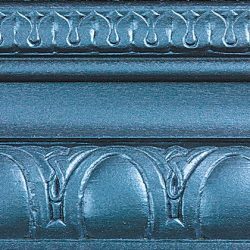 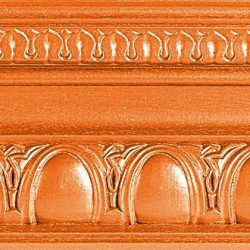 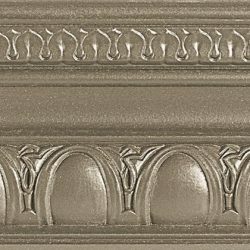 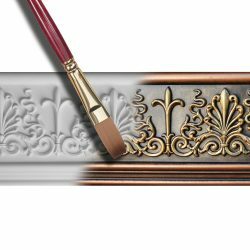 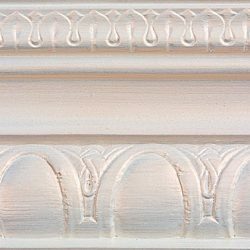 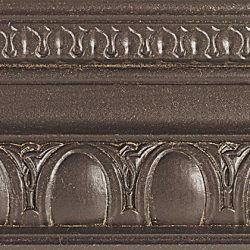 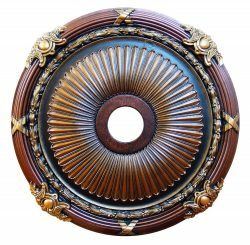 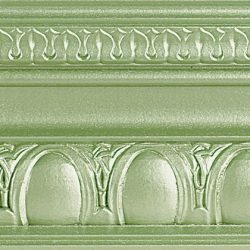 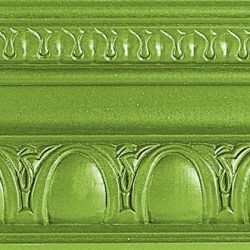 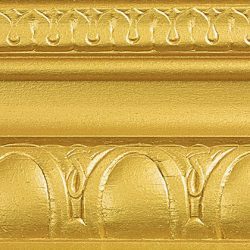 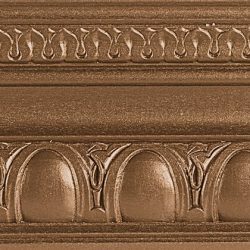 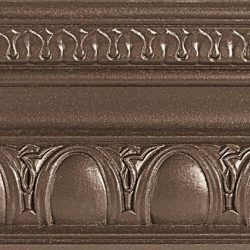 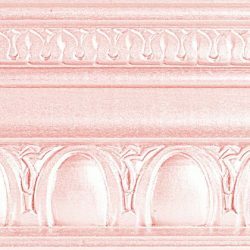 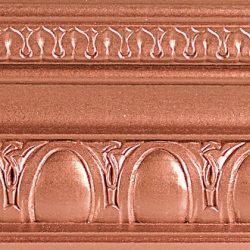 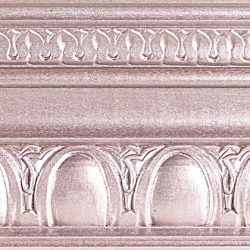 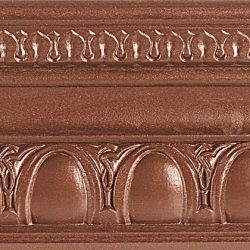 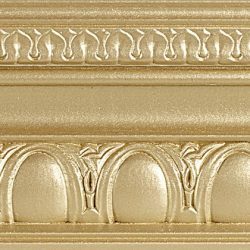 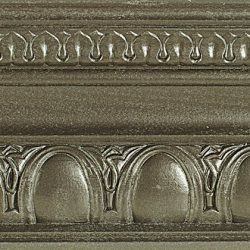 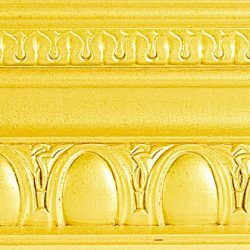 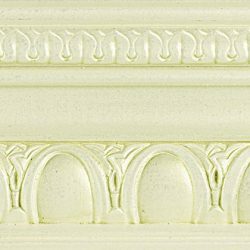 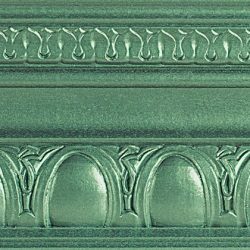 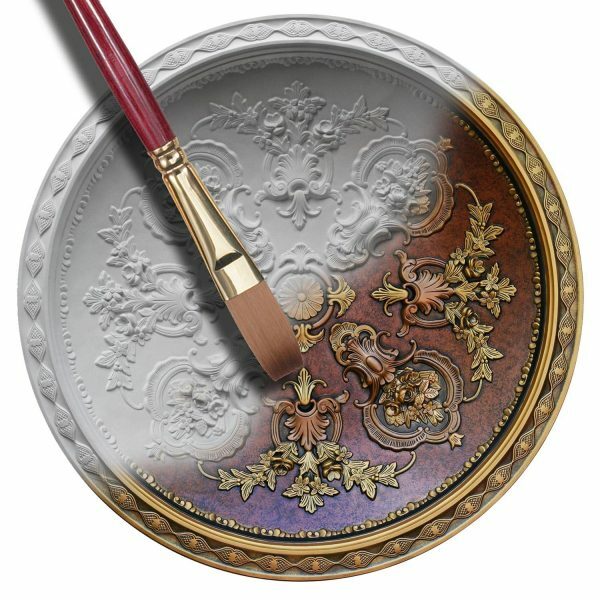 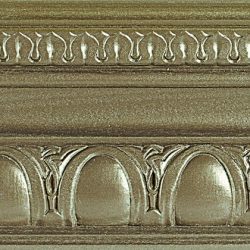 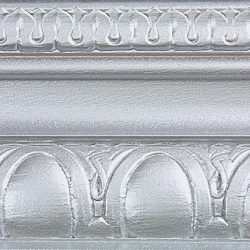 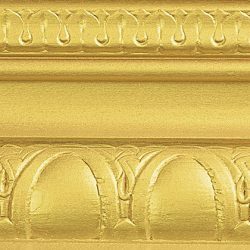 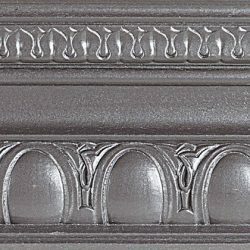 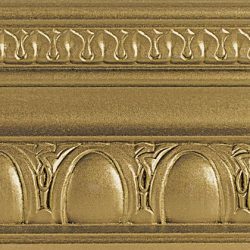 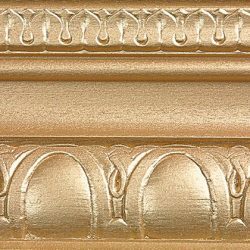 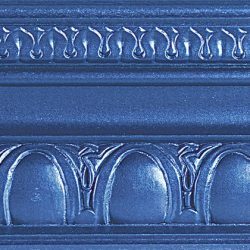 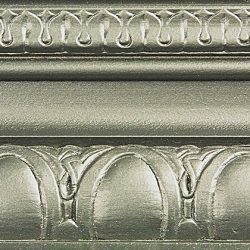 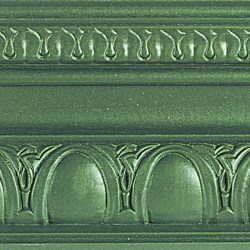 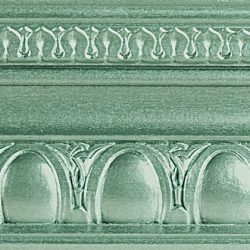 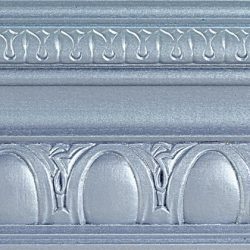 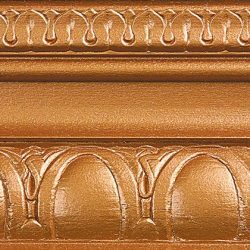 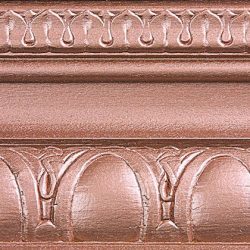 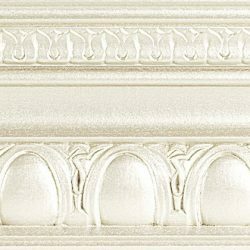 The majority of our products are painted with metallic paint, however we carry other finishes made with regular paint using techniques like faux finish, glazing, ragging, etc. 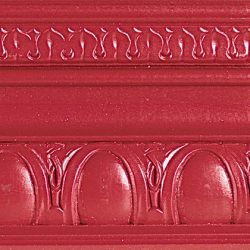 Please let us know the color/colors name or code below to be used in your custom finish. 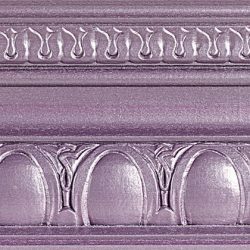 Please upload image for reference or color match. 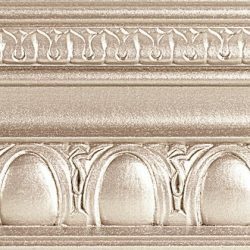 If you want to match any of your accessories, like drapery, light fixtures, furniture, etc. 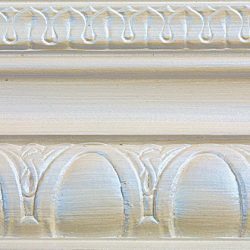 Please upload reference image below. 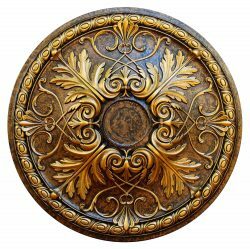 Add any additional comment below. 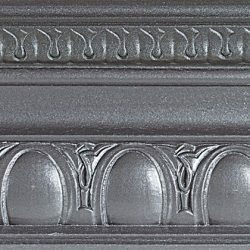 Please make my finish exclusive.